When a jeweler inspects the surface of freshwater pearls, if they’re full of flaws, the expert may deem them heavily blemished. One that’s relatively free of blemishes is considered to have one of the “clean” grades. There are damaging blemishes on pearls. Then, there are those that are non-damaging. Those that are damaging tend to become worse over time. 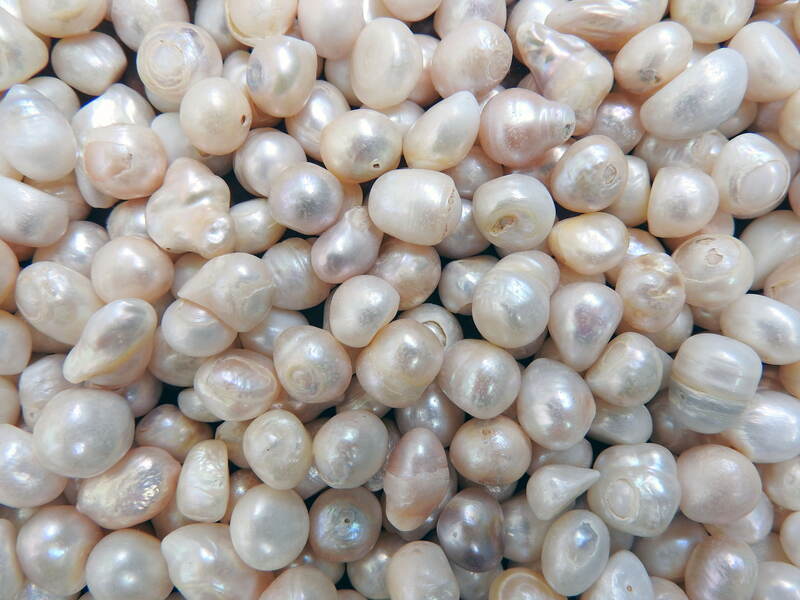 These blemishes are generally formed on the pearl as it’s being processed. Blemishes that are damaging may include chips and cracks created when jewelers drill holes in the pearls to create jewelry. Non-damaging blemishes do not worsen over time. These could include bumps, spots, and wrinkles that remain the same as time goes on. It’s important to note that not all blemishes take away from the beauty or the ultimate value of a pearl. 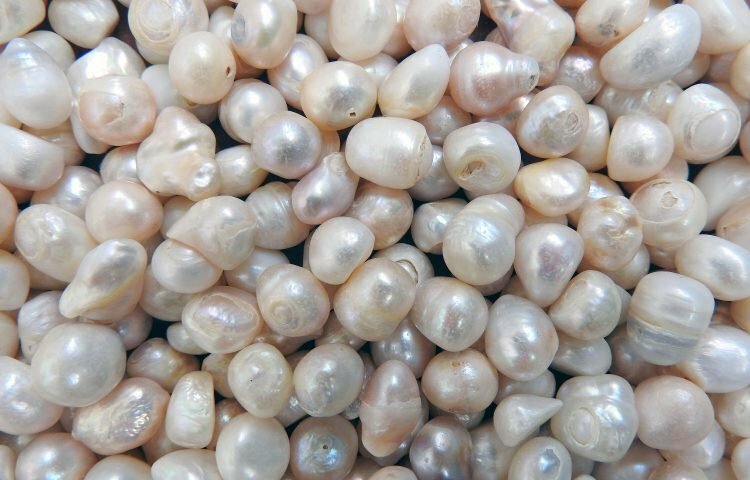 This rule is especially true when it comes to the freshwater pearl’s surface because they generally take about 2-3 years to completely develop. The longer they develop in the oyster, the better chance they have of being flawless or just slightly flawed, making them extremely rare gemstones. A pearl’s value is directly affected by its surface quality. It’s extremely rare for a pearl to be completely free of blemishes. The lower the number of existing blemishes, the more valuable the pearl. 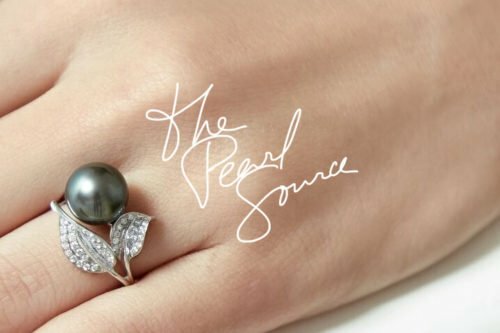 The condition of the freshwater pearl’s surface is a very vital factor in determining the durability of the gem, as well as its overall value. 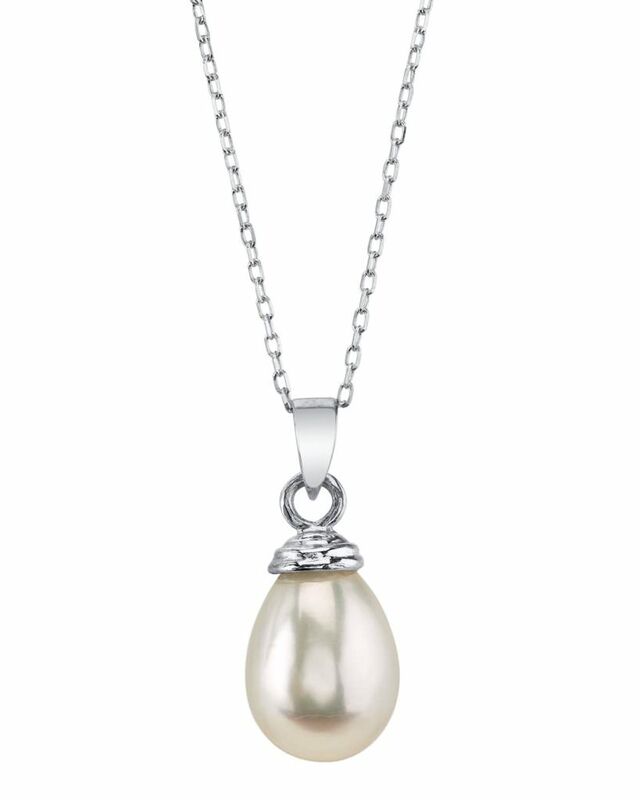 A pearl with a smooth surface and bright reflection is a good quality pearl. However, almost all pearls have some degree of blemishes.